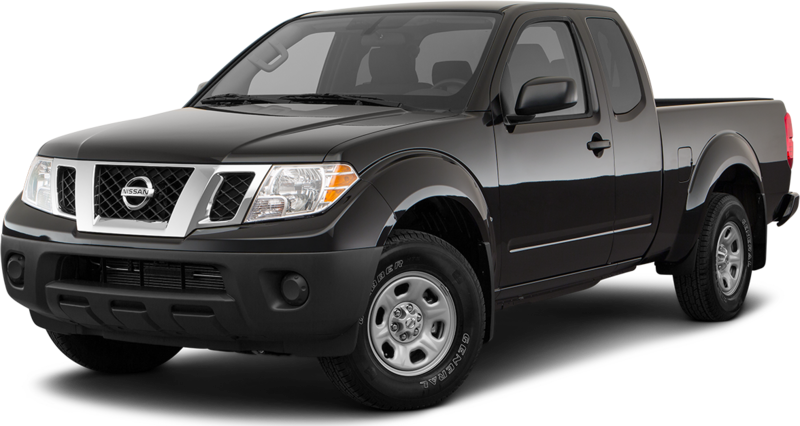 Come explore why we say Expect More at Pedder Nissan. 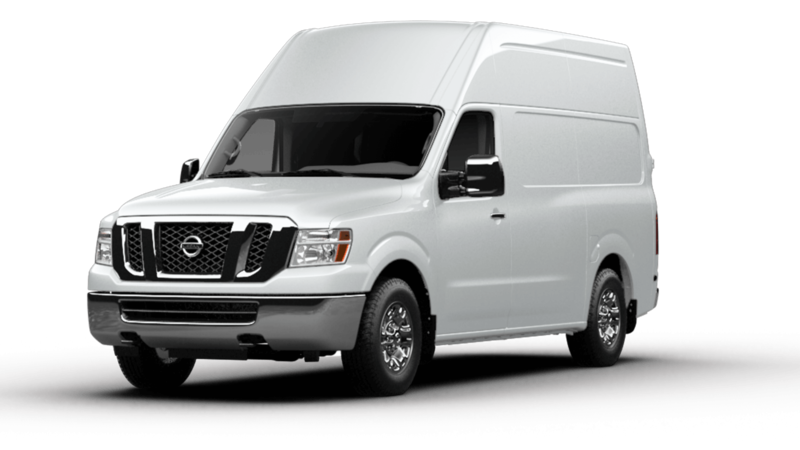 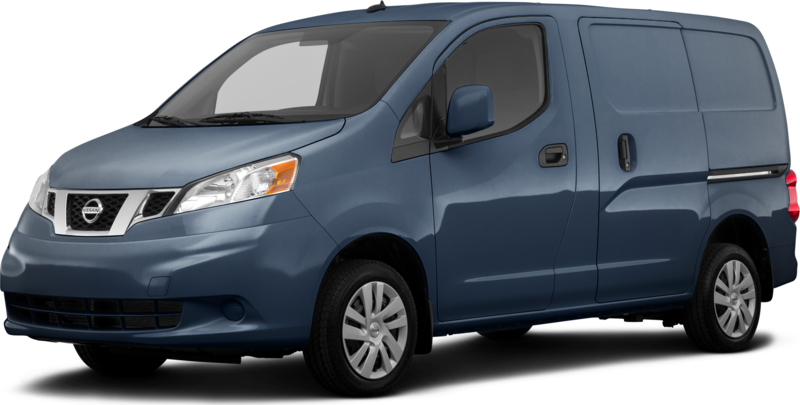 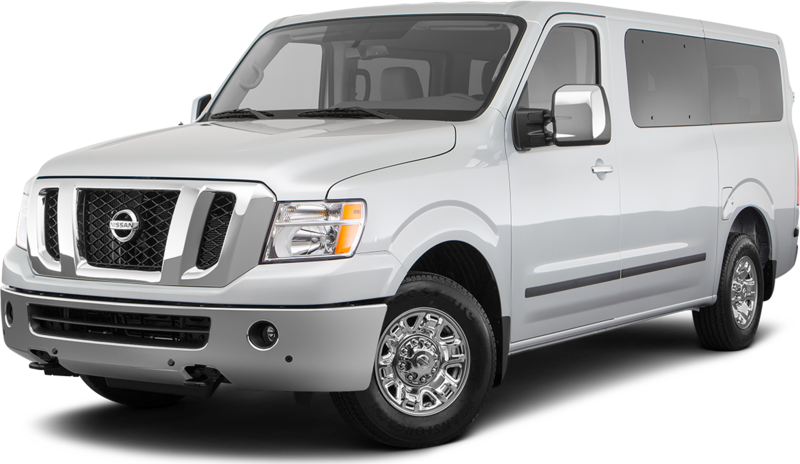 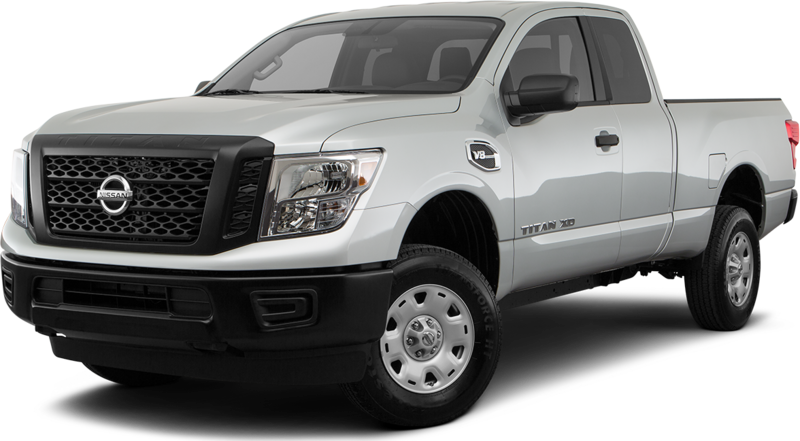 Whether you're in the market for a van like our Nissan NV 200, NV Cargo, NV Passenger van or truck like Nissan Frontier and Titan, we have what you need. 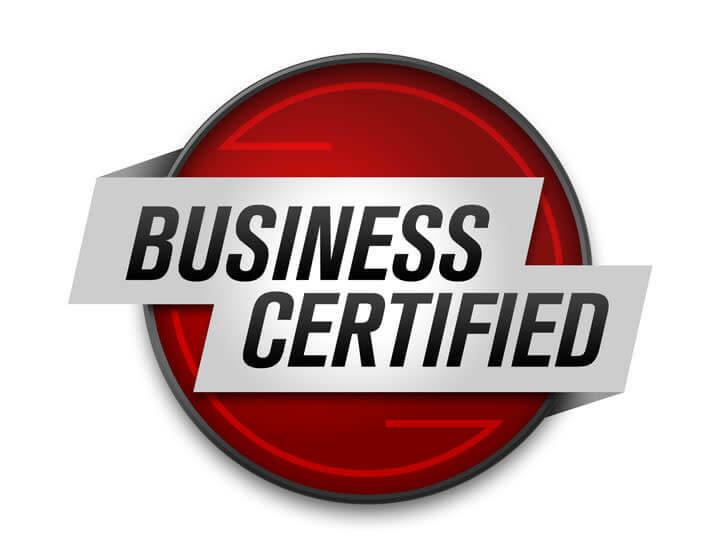 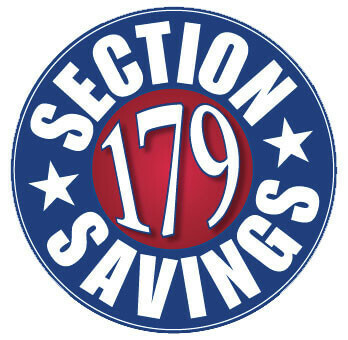 If we don't we will work within reason to find the perfect fit for your business.